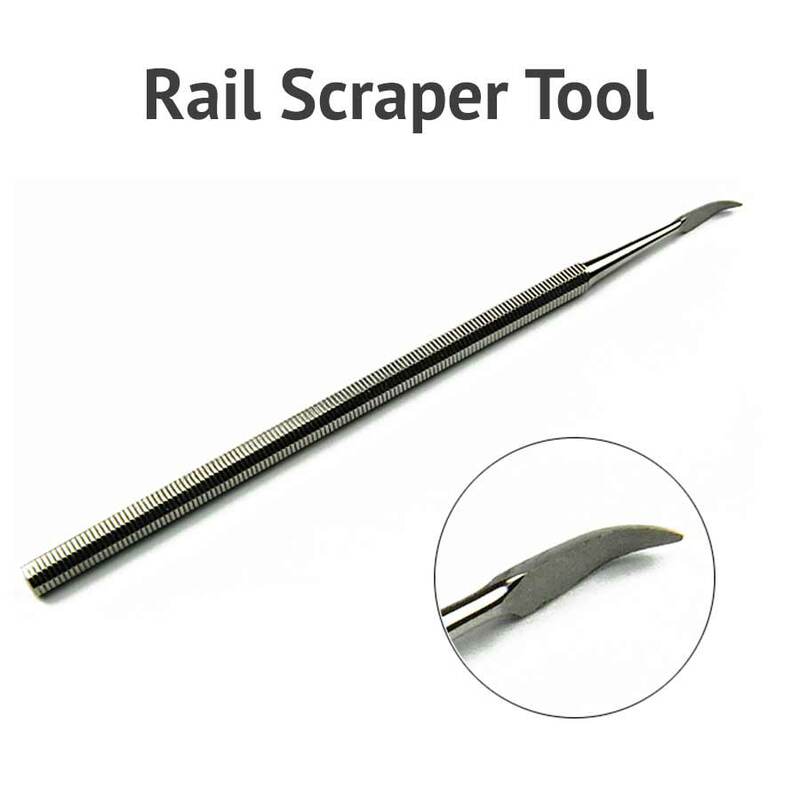 This tool is typically used to scrape excess solder off the sides of the rails. The hollowed out shape and sharp edge makes it easy to clean out solder and debris from tight spots. 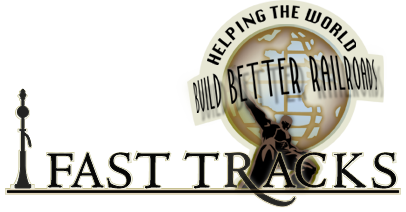 Cuts down the time to clean up the soldering sights and minimize the sanding time and effort.